LIESE Mocha Orange DIY HAIR DYE: A Review - Eunice C.
I have never gone to the salon for hair colouring purposes, probably I think that getting a box of hair dye from a local drug store is more economical, and also, I can do an allergy patch test prior to colouring, to avoid allergic reaction. 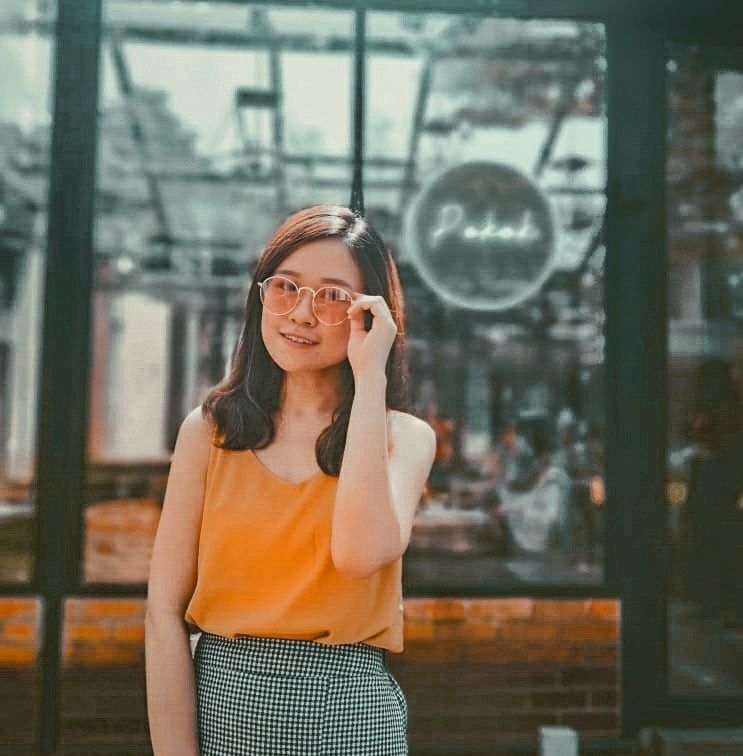 Unless I plan on getting a more advanced hair dye features which require professional skills, such as balayaging or ombre, I'd probably seek for professional help. I have dyed my hair myself three times already, and this is the fourth time. 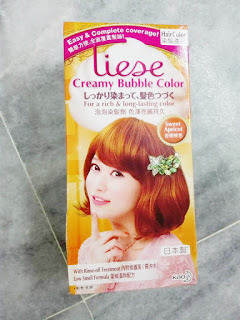 And it's the second time I have been using Liese Creamy Bubble Hair dye, with the same colour, Mocha Orange. I would love to go for a lighter shade of brown this time, with golden or blonde tint, and less orangy. My choice was Chiffon Beige, the lightest shade in the yellow brown series, in Liese's colour chart. But, there was just Mocha Orange left on the shelf, and it was the lightest shade left. Plus, it came with a free cute hairband! So, why not? I'm giving this colour a try again. As we all know about how difficult for the stubborn black hair to take in colours, especially when you want to go for a lighter shade. Thus, for non bleaching hair dyes, I would always go for a light shade, without having the fear that it might turn out horrible. 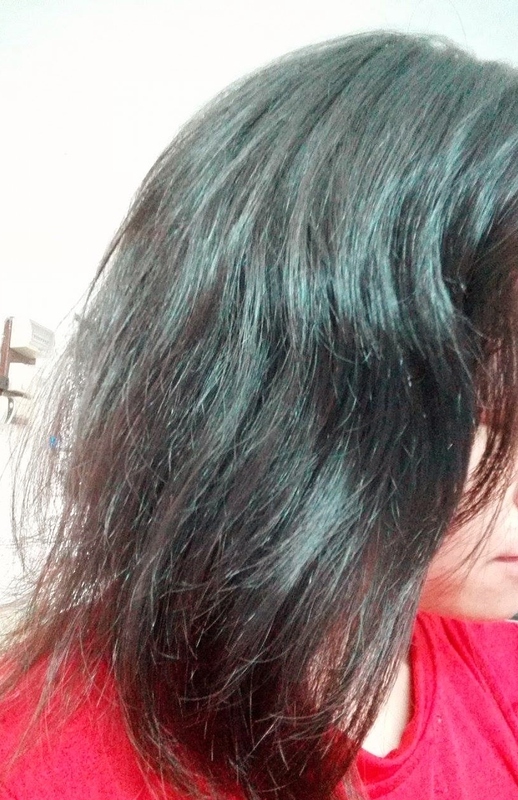 Because as a result, my hair always ended up with a subtle tint of colour, and black is always the base colour. The original black colour is just so hard to be displaced unless, you don't mind bleaching. 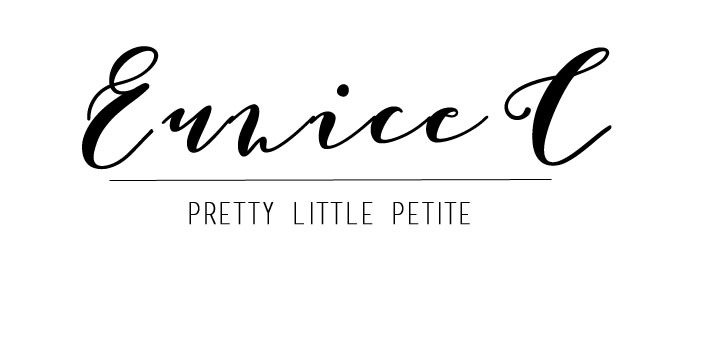 I chose Liese again this time, because I'm going for brown and Liese has an amazing collection of brown series. 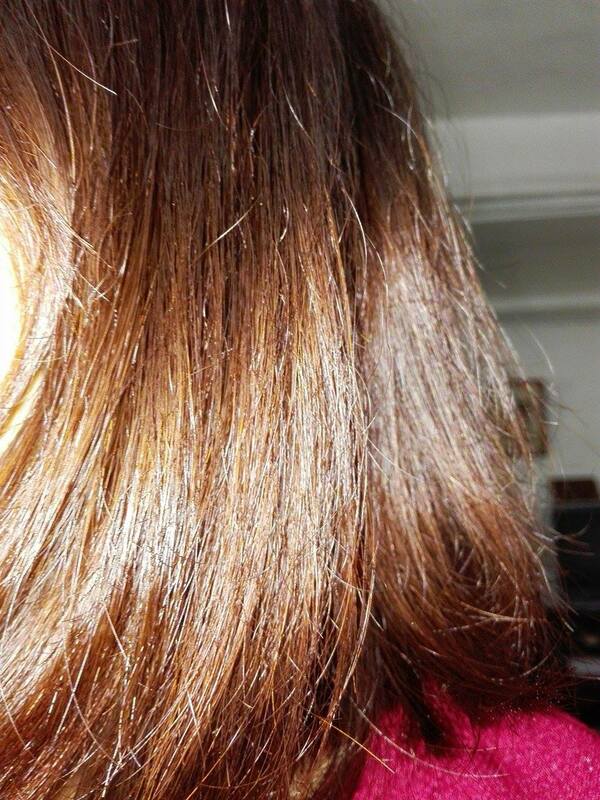 Comparatively, L'oreal's Excellence Fashion(my other favourite) does not have a lighter brown shade. 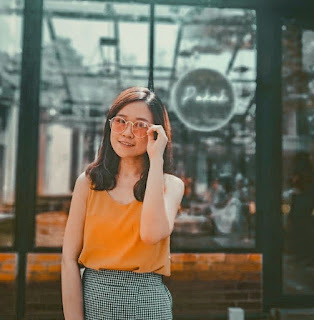 But if you are going for RED, fiery hair, L'oreal Excellence Fashion has a wide range of different shades of RED, which is so beautiful, and most importantly, it shows vibrantly on my hair. I tried once, and the colour lasted for almost a year, though it faded to orange or auburn. 2. Apply Vaseline or any petroleum based products on your hair line, neck and ears, to prevent the hair dye from reaching these areas. 3. And of course, wear any old shirts. As for me, I'm wearing one of my manyyy pharmacy/ uni shirts. 2. Start applying the bubble hair dye from the ends. This will make your ends lighter, as the hair dye stays longer. 3. Make sure all strands are covered. 4. Wait for 30-45 minutes. I chose 45minutes. Haha. 1. Rinse thoroughly and shampoo it. 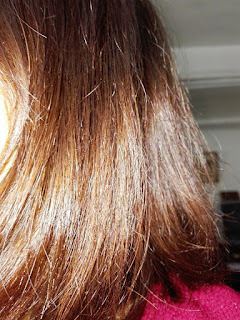 I used TRESemme Colour Revitalise Shampoo, for colour treated hair. 2. Apply the Rinse-off Treatment. I must say that it is kind of what I expected, though I prefer it to be more vibrant. But what more can I expect from a non bleaching hair dye product. 1. The bubble hair dye method is very convenient, and definitely saved a lot of time. I just used 15 minutes to apply all over my hair (I'm having short hair, perhaps that explains). 2. I love the brown colour range! 3. 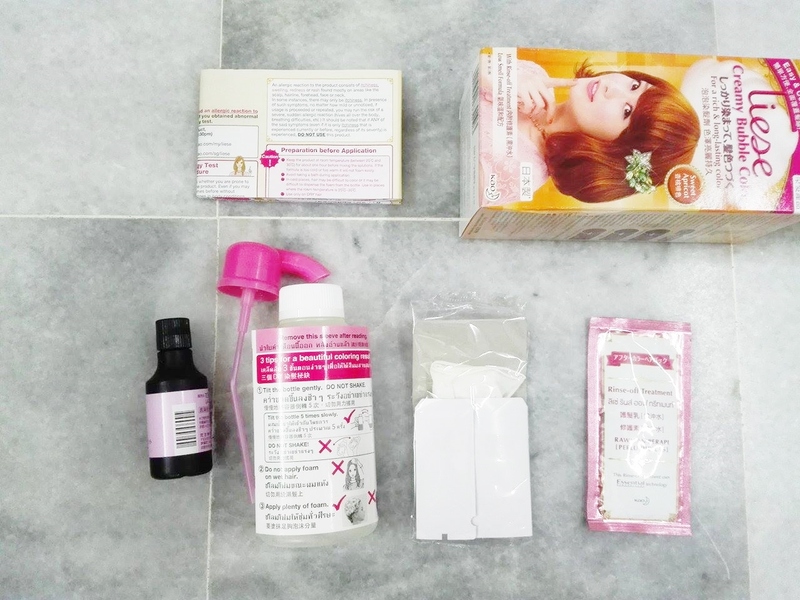 This hair colour dye is suitable for Asian hair. The colour does show, but it is not very vibrant. As usual, I was expecting brown tint showing. Hopefully it fades into a lighter colour! 4. My hair does not feel dry after dyeing. But don't forget to nourish with hair oil. I'm using L'oreal Mythic Oil. 1. The strong ammonia smell. It was very strong and unbearable at first. But my nose somehow adapted to it after that. Will I purchase again? : Probably. I'd like to try other colours. I must say, the colours are pretty, but it's disappointing when it does not fully show on black virgin hair. Haha. 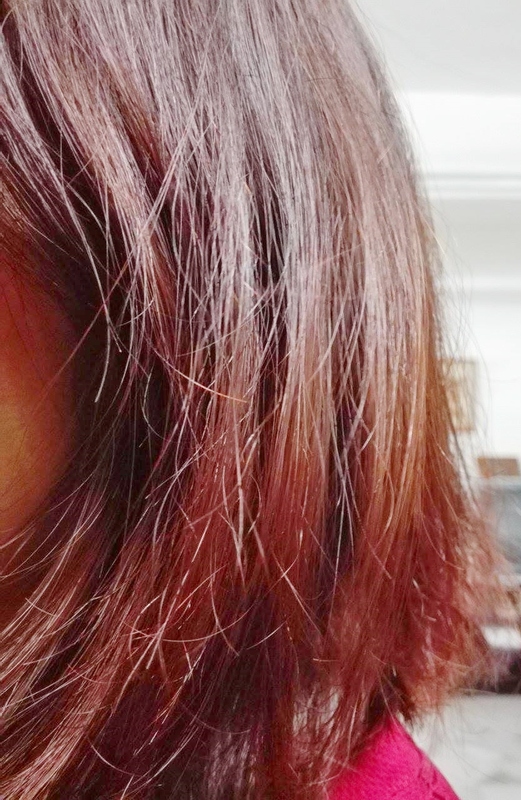 When you colour your hair, do you have the problem of dandruff? I have read that this is very common and it's putting me off colouring my hair. hmmm I never experience dandruff after colouring. But thanks for the info !